Inflatable Parrot 27.9cm that sits on your shoulder. 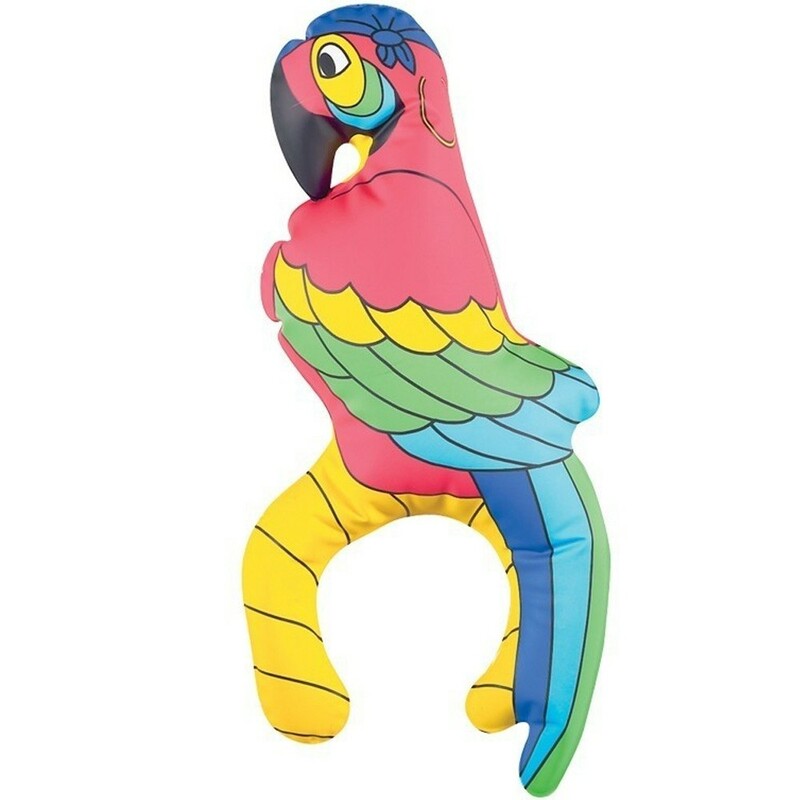 Inflatable Parrot – This Inflatable Parrot is approximately 27.9cm. Once inflated this parrot is brightly coloured and will “sit” on your shoulder.